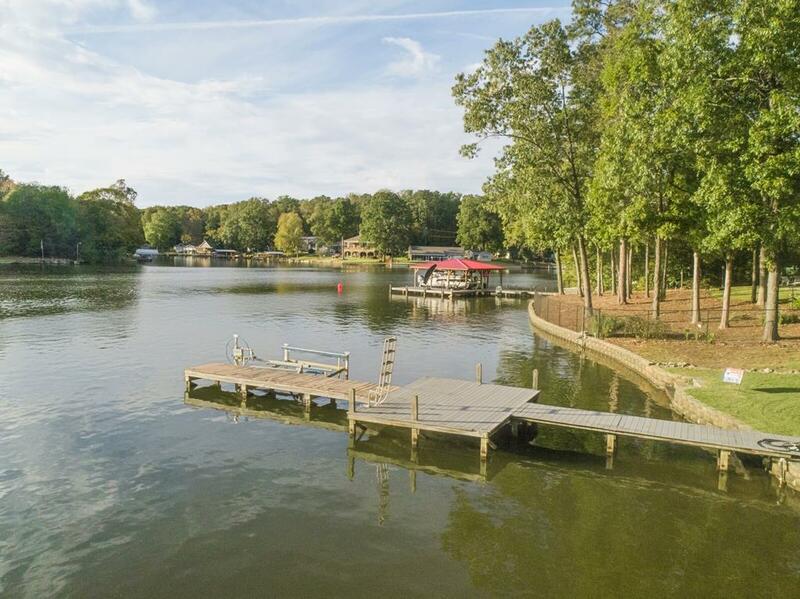 Enjoy life on Lake Greenwood! 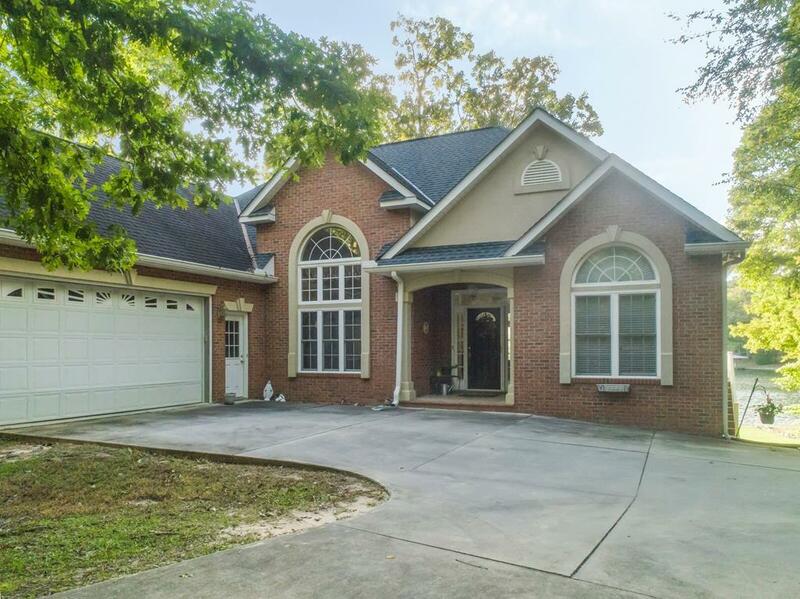 This one owner home is waiting for you! Located in the beautiful community of Ridgewood Harbor, with year round water on a wide deep cove! Open the front door and the open concept design with lots of windows maximizes the lake views and is a great home for entertaining with 5 bedrooms - 3 full baths, screen porch, decks, covered patio and so much more. The first floor master bedroom offers a view of the lake as well a private deck for morning coffee or evening cocktails. Downstairs features a kitchenette, 2 additional bedrooms with water views and full bath - family room, with direct access to the outside patio area under the screen porch. There is a large unfinished area with utility sink to clean your daily catch as well as to keep your lake toys as well as an unfinished bonus room over the garage for additional storage. 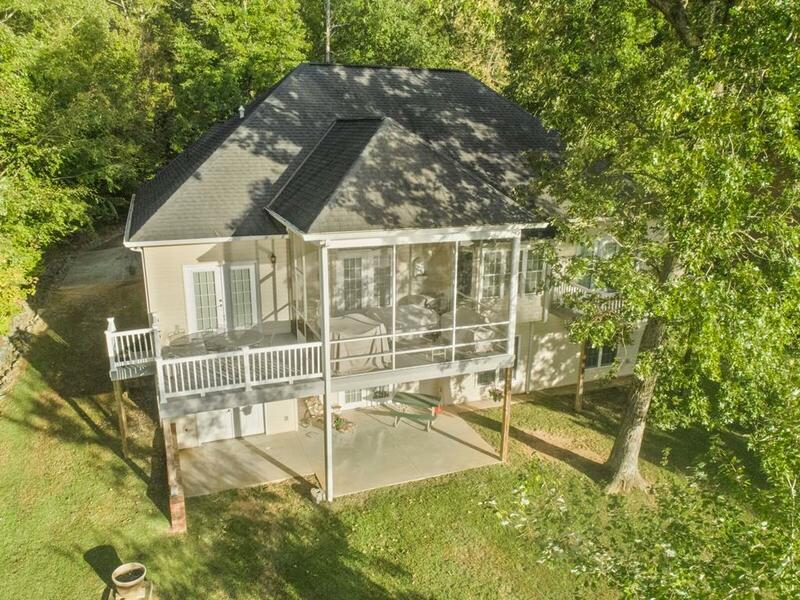 Pick your favorite back yard area and enjoy the views of Lake Greenwood when you relax. 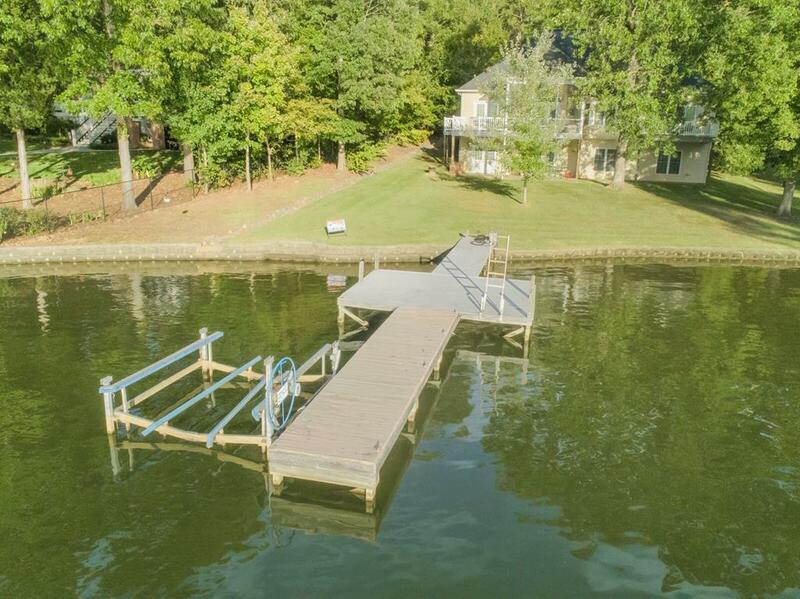 Enjoy an easy walk directly into the water from your level lot and built in seawall stairs or step right onto your private dock and board your boat and enjoy a ride. This truly is a great home that has been loved and is perfect for a large family who likes to entertain. Call today for your private tour!